Analyzing your expenses and tracking reimbursements is critical for budgeting and finance. 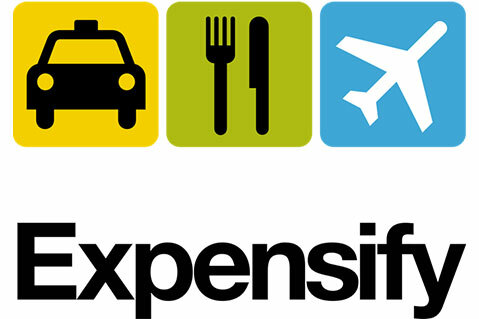 Yellowfin's Expensify Connector provides insightful access to your Expensify data, giving you the ability to visualize and analyze your expenses, reimbursements, and financial reports. Pre-built Yellowfin reports and dashboards also empower you effortlessly analyze your Expensify data straight away. Just connect and go.